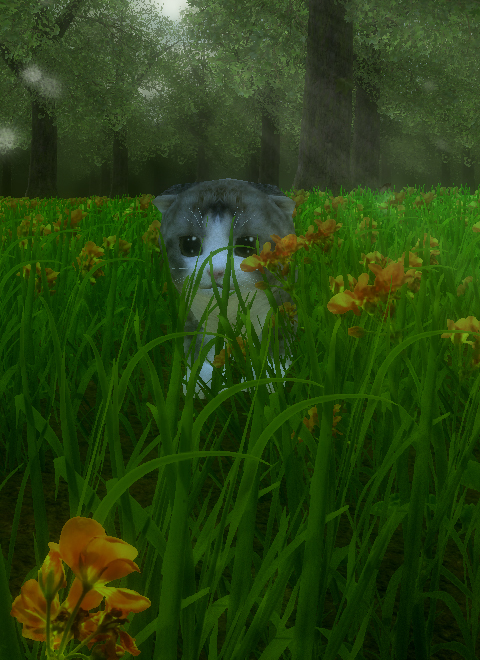 Kitten Super Adventure is a game where you play as a kitten and explore tons of worlds, your mission is to collect the stolen catnip bags and bring them back to Cat Islands, only then can you save your kitten companions and stop the islands from sinking! The evil Dr. Tricksies who was banished to an isolated island because of his crazy experiments finally got his revenge on the rest of the kittens by stealing all the catnip bags. Will he stop there? No his plans are much more diabolical then that, Dr. Tricksies and the minions he has gathered plan to sink the islands, drown all the kittens and build a floating castle where Cat Islands once was. Who can save Cat Islands and the kittens who live there? Only one kitten can, that is you! 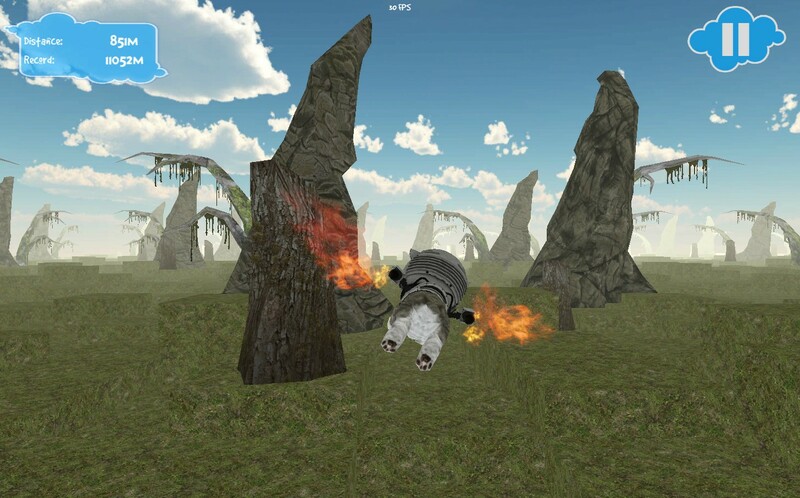 Screenshot Saturday - Indiegogo Updates! Hey kitten lovers! I wanted to let you know that we have a few updates for the Indiegogo campaign that's currently up, some mechanics updates and level updates. Time to be a kitten! Here's our first update for the Indiegogo campaign, I have been working on the first playable area inside of the Lost Forest level. This area will have a few enemies you will have to fight off! One will be the Shaman Monkey! 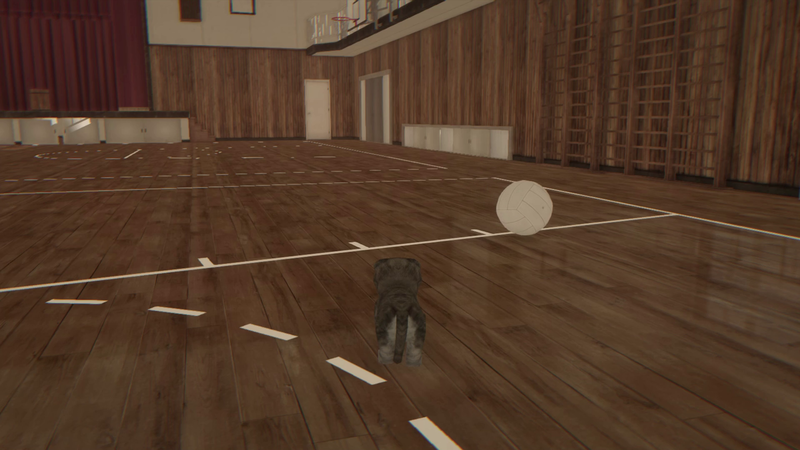 Here's our second update for the Indiegogo campaign, I have been working on the school gym area.Not much going on here interactive wise but finally have the models setup nicely. There will be students, teachers and more interactive things in the future. There's lots more to come in the following days, if you haven't checked out the campaign page yet head on over! If you can't donate please share it at the very least, let's spread the word and get this game funded!! Screenshot Saturday - Indiegogo is now live! 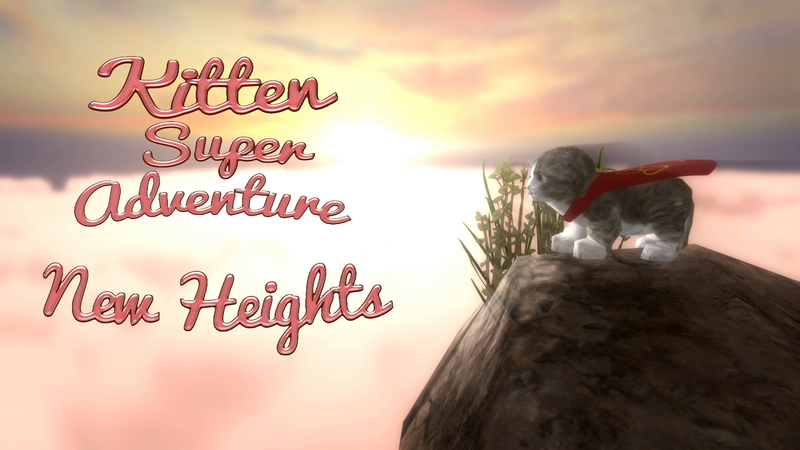 The Kitten Super Adventure Indiegogo campaign page is now live! 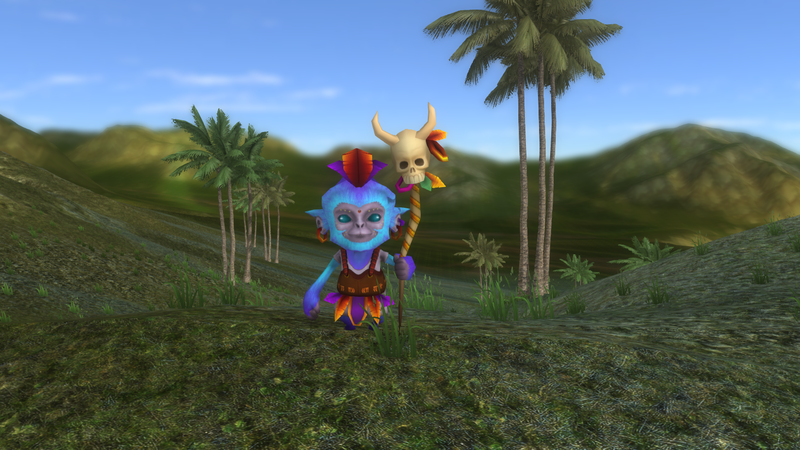 This article covers the latest updates to the game, generally the unity 5 conversion that took place and following updates. Updates from the past 3 months of development and onward! 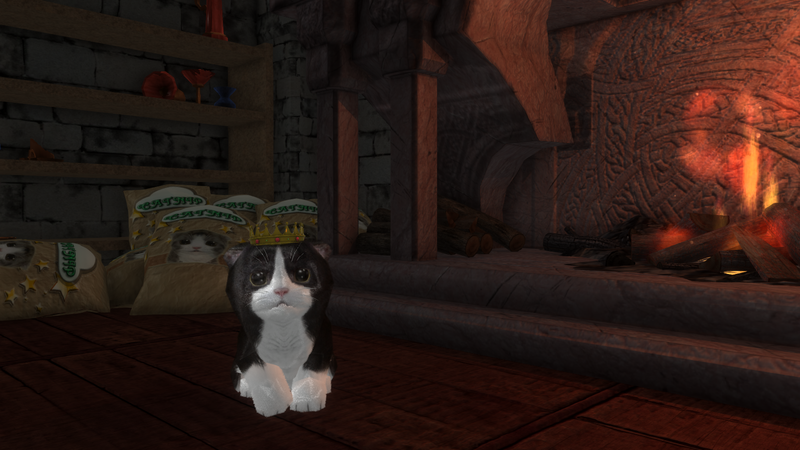 Screenshot Saturday - Graveyard, Cat Islands and More! This news update covers the latest changes and updates to KSA. This latest update brings a whole new experience to New Heights! Thanks a lot for the updates and the awesome news! Can't wait for future builds to see what you come up with!